I’m not sure in what ways the planet is going to rebound from the loss of visionary, inventor, philanthropist, and friend to the world, Steve Jobs. I don’t think we fully comprehend just yet what this means to generations to come. You see, leaving the world with his intent of good ideas may not have been enough. Please tell me there are blueprints and a little book of assembled ideas somewhere that lead to the holy grail. Did Steve truly pass on his genius to some heir apparent? Did one of his beautiful four children absorb every word he said to them and will they be ready to share the next wave of iDNA? I mean this with all due respect. I lost my father when he was 61 and I still have tons of unanswered questions for him so I can only imagine what the Jobs family must be going through. I wish them a swift recovery from the unrelenting pain only the loss of a loved parent’s life can bring. When someone is in the public eye, the world feels their wins and losses. 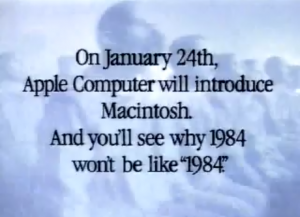 Do you remember the “1984″ Apple Launch? I do. And you should too. Big win. 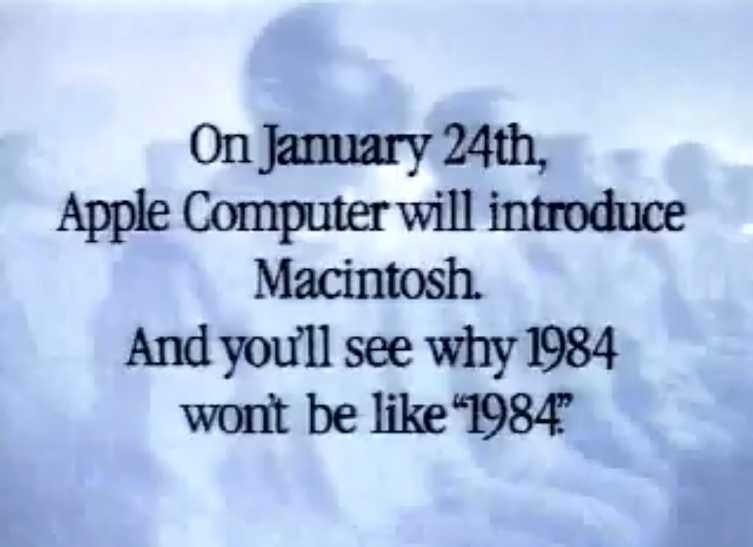 I remember being able to experiment with two line program writing in school on the Apple IIe. WOW!!! At a time when the original WAR GAMES ruled the movie theaters I felt like I was capable of hacking my way into the future! Thank you Steve Jobs. With the announcement of the new iPhone4s, your legacy continues with each version upgrade and cheap knockoff as the world will only be able to try and capture the essence of you from here on out. I pray we make you proud of our use of the gifts you’ve given and the ones we create with your tools. Me? I’ll be attempting to get people to smile one post at a time written on my trusty iMac, but right now I’m expressing I feel your loss.